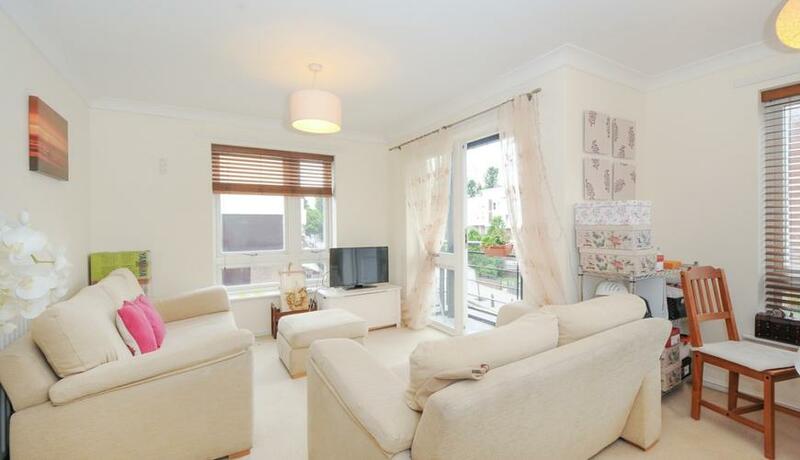 Two double bedroom modern apartment to rent in this small private block, seconds from Essex Road. The apartment is offered furnished and boasts a private balcony. Church Road is ideally located close to local shops and amenities on Essex Road and Islington's Upper Street is close by offering a fantastic range of shops, bars and restaurants and all transport links to the City are within easy reach.